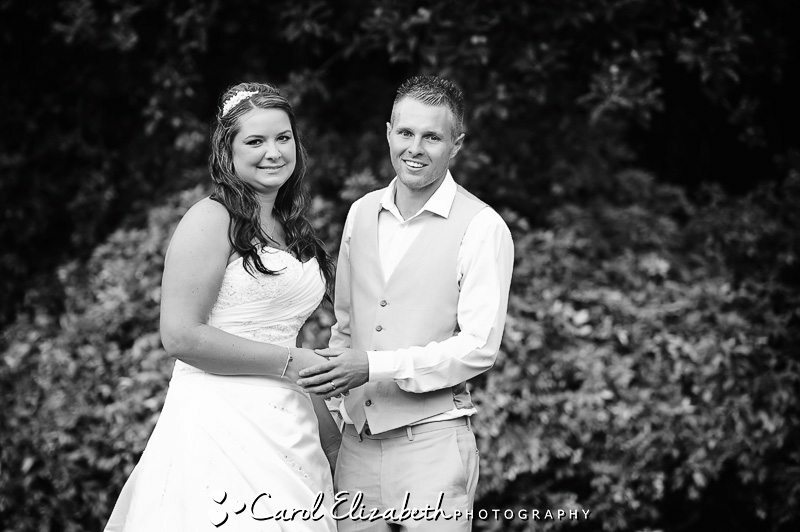 Catherine and Nathan had the most amazing wedding day in Mexico a few weeks ago, and held a party for their friends and family back in Oxfordshire who were unable to attend. 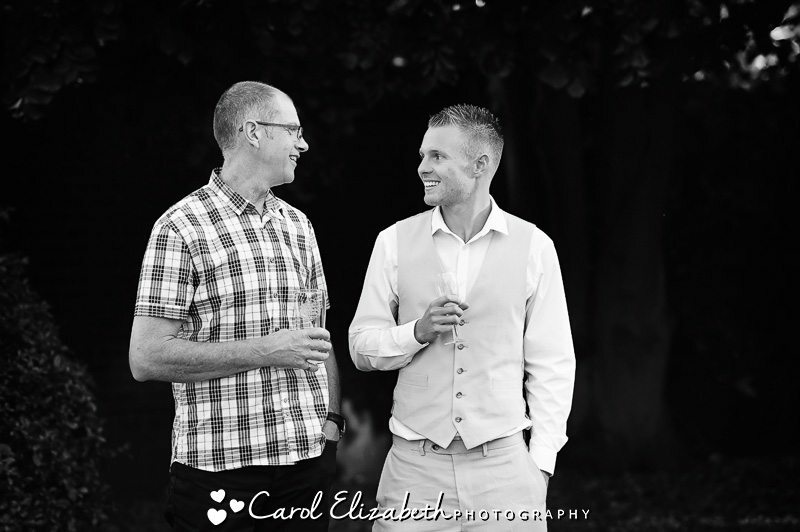 They returned from Mexico looking tanned and completely in love, and were full of stories and anecdotes about their recent holiday with their friends and family. 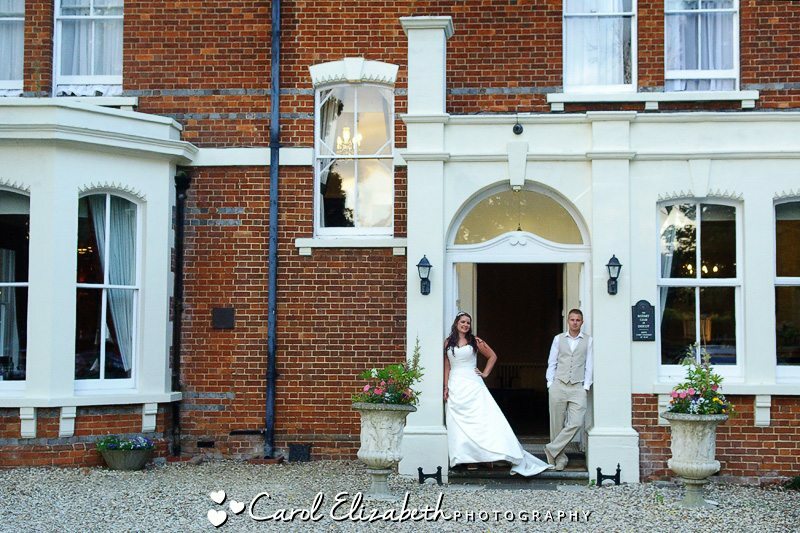 If you are interested in Steventon House wedding photography for your wedding then please take a look at my Steventon House weddings page. 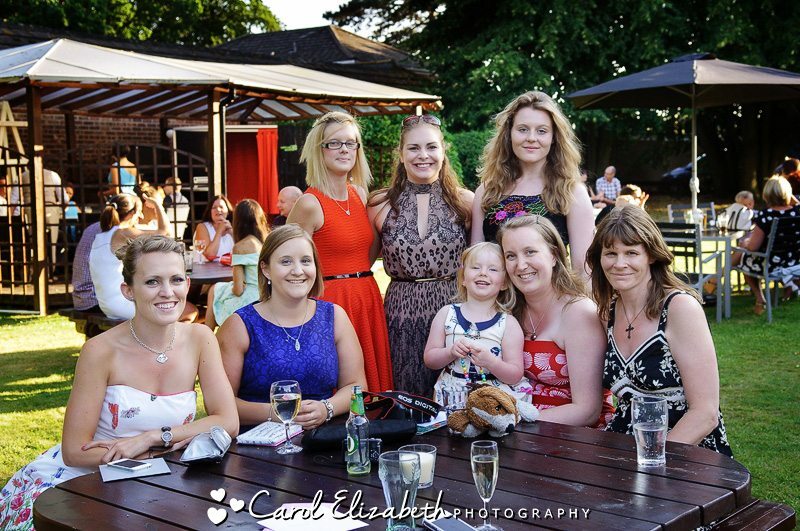 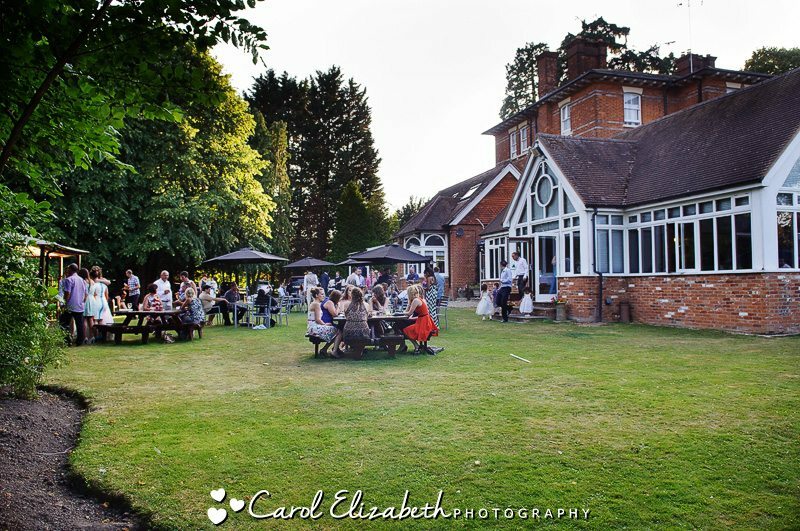 I arrived at the Steventon House Hotel wedding reception party to see the guests arriving, and they were making the most of the glorious weather, sipping drinks on the patio while the children were able to run about on the lawn. 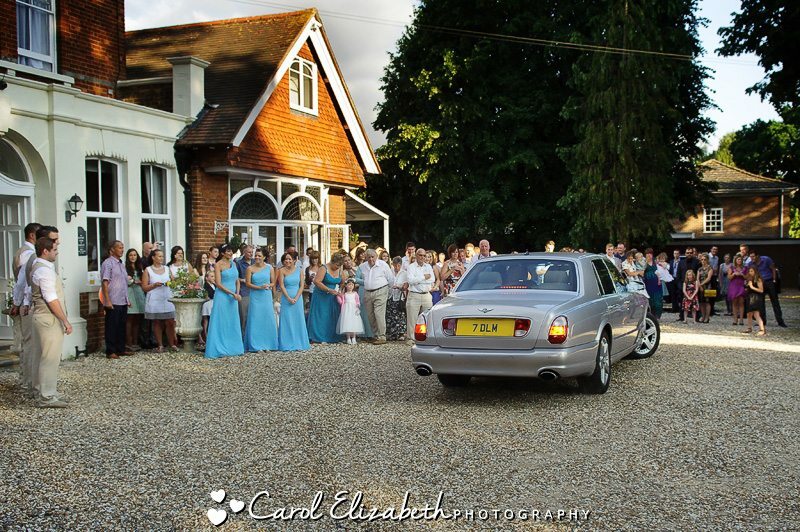 The bride and groom arrived in style in a Bentley to be greeted by their guests throwing confetti and offering their congratulations to the happy couple. 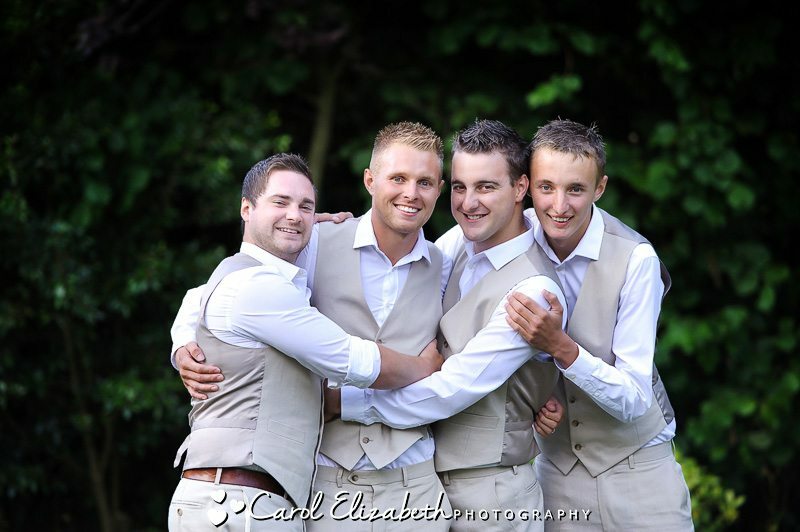 After a short time chatting to their guests and having a look at the amazing sweetie table which they had laid on for the wedding guests, we were able to take a few group photos of the bridesmaids, groomsmen and family, as well as a few bride and groom portraits. 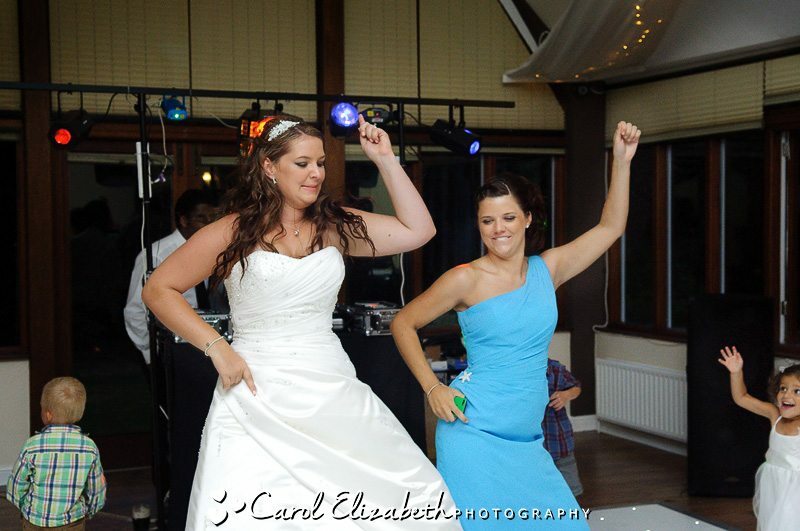 It was then time for the meal of hog roast and salads, followed by dancing and cutting of the cake. 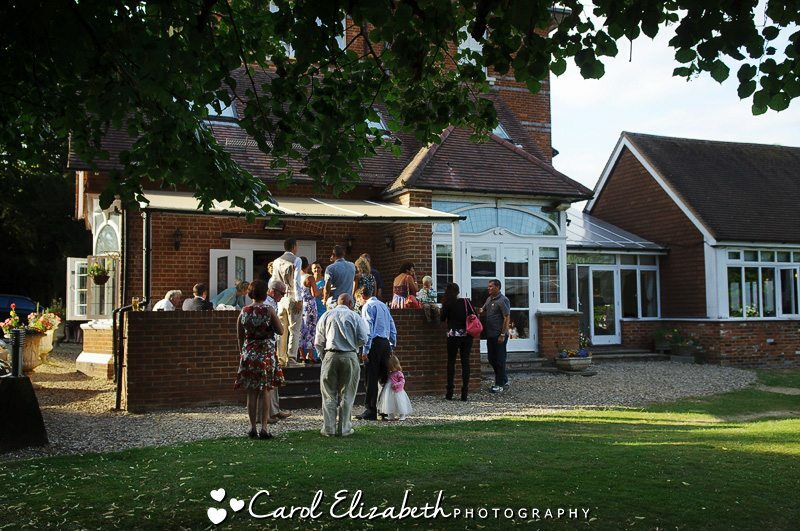 The wedding party will have continued well into the evening in this gorgeous wedding venue. 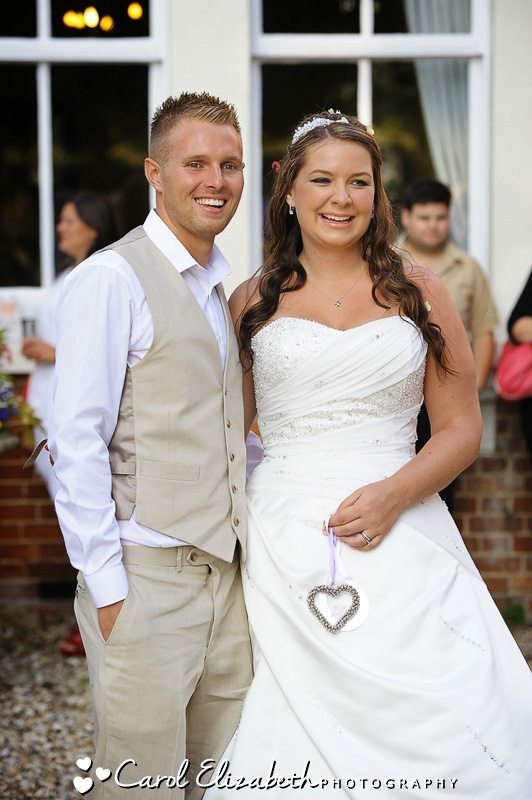 Wishing you a fantastic future together as husband and wife, and may all your dreams come true! 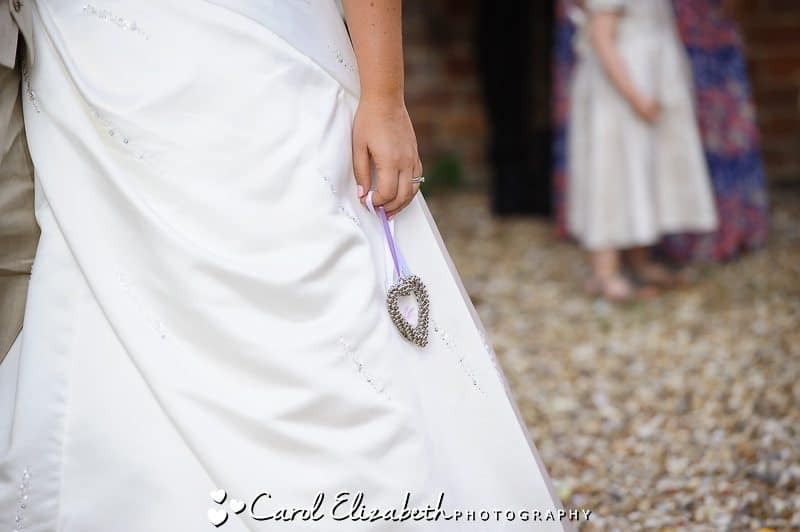 If you are looking for a Steventon House wedding photographer for your big day then please don’t hesitate to get in touch for a chat, I look forward to hearing from you! 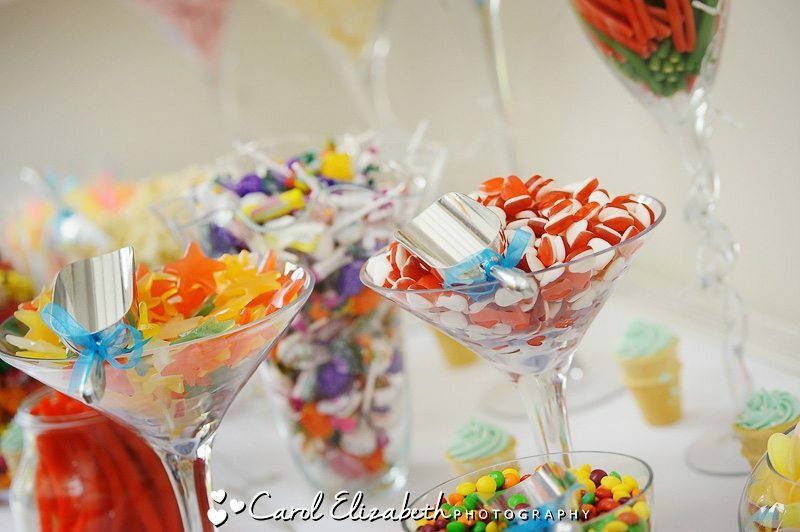 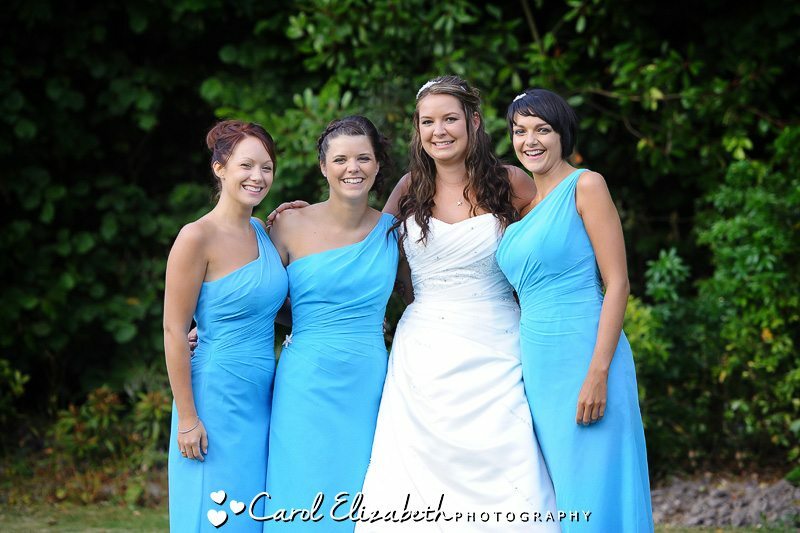 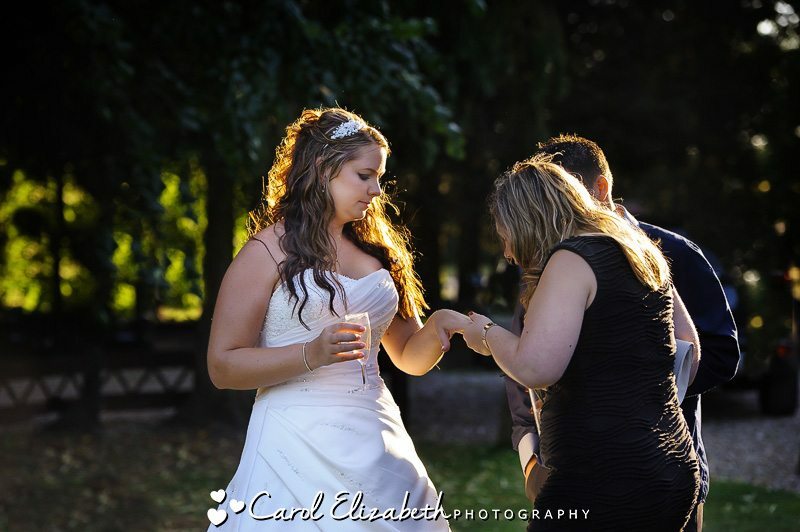 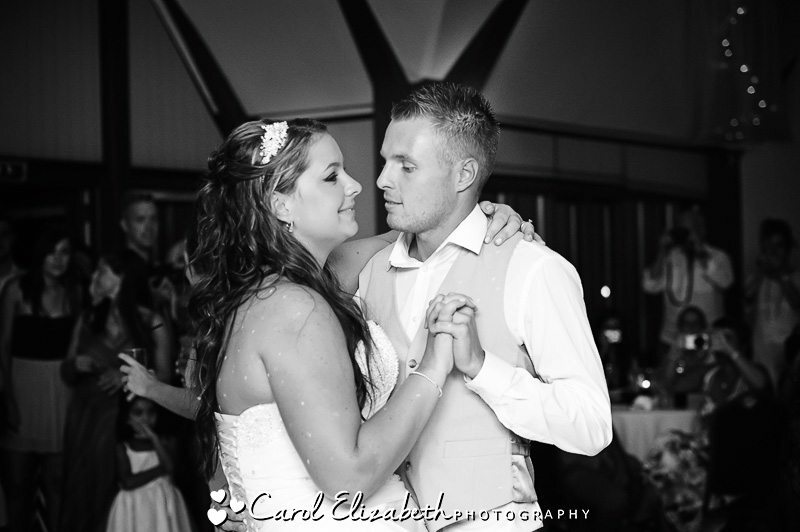 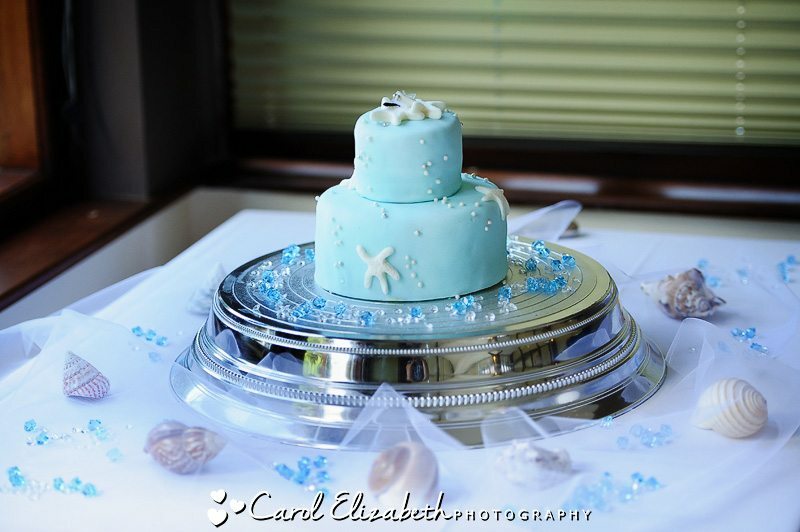 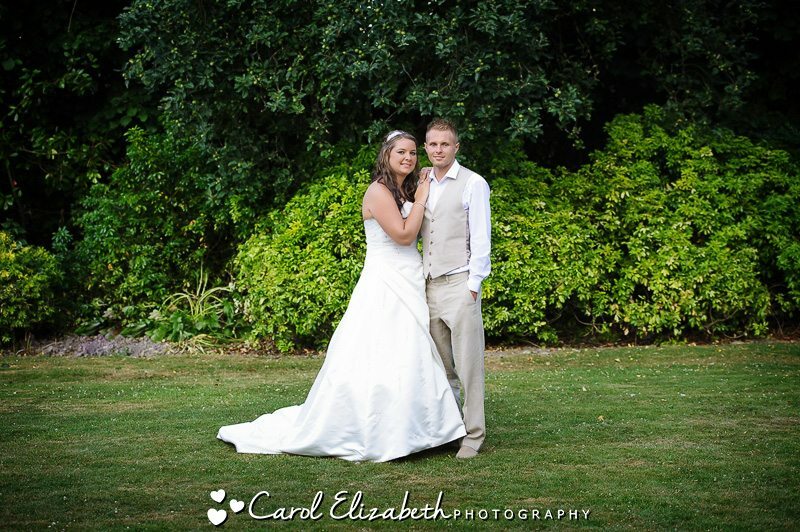 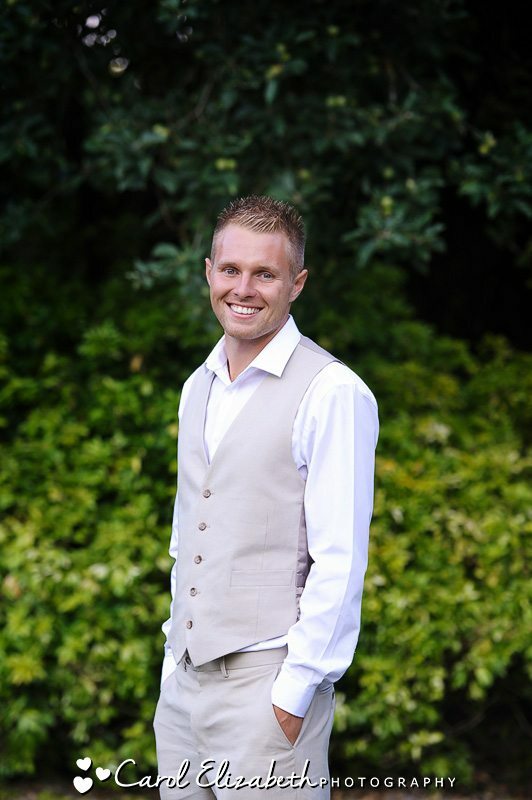 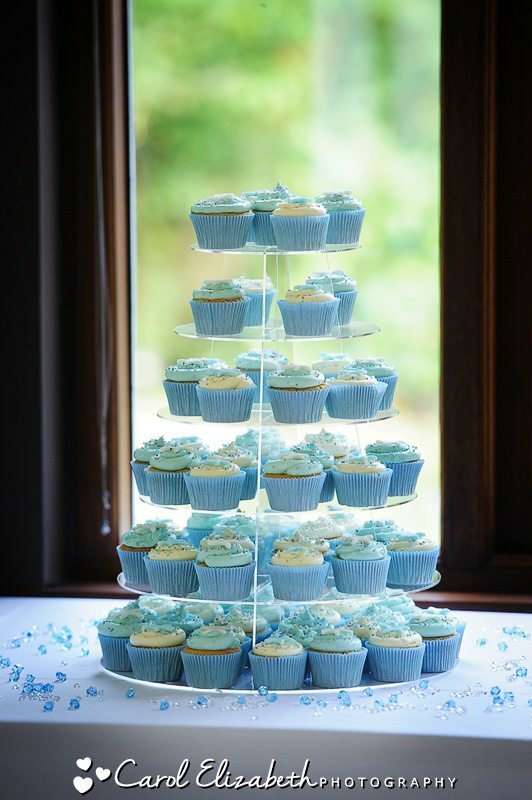 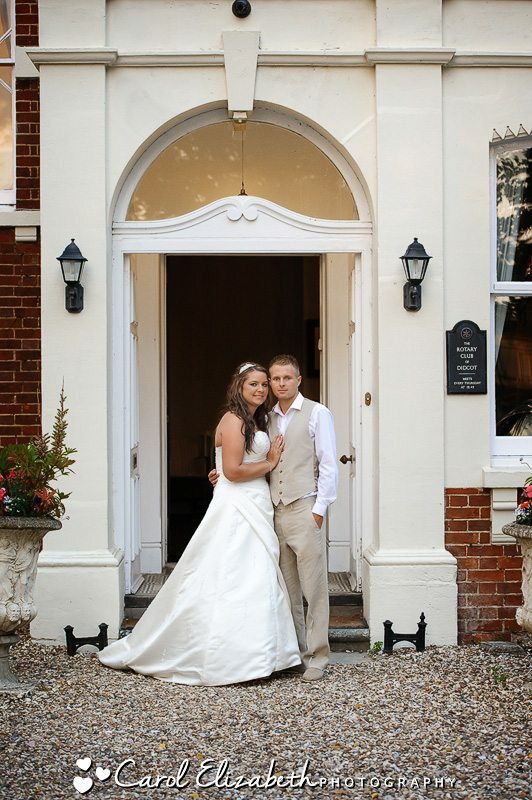 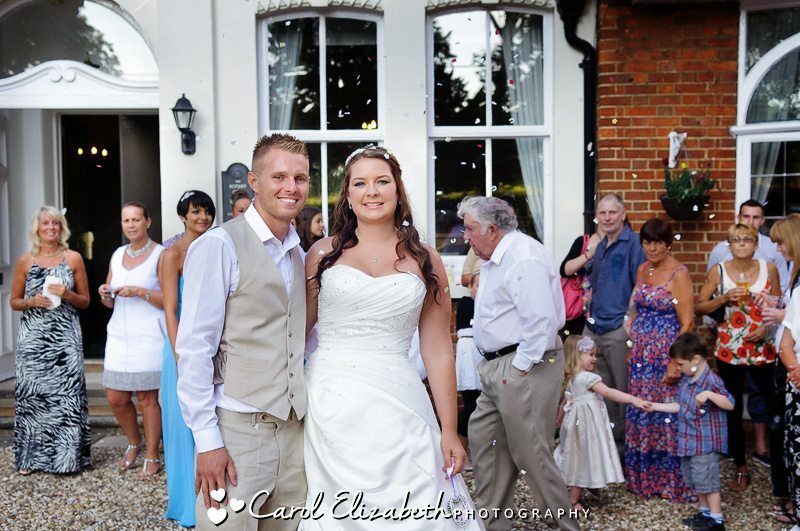 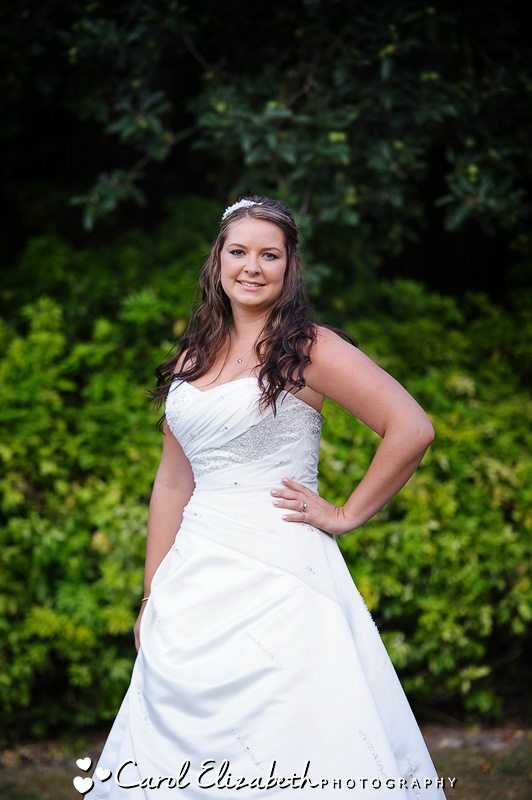 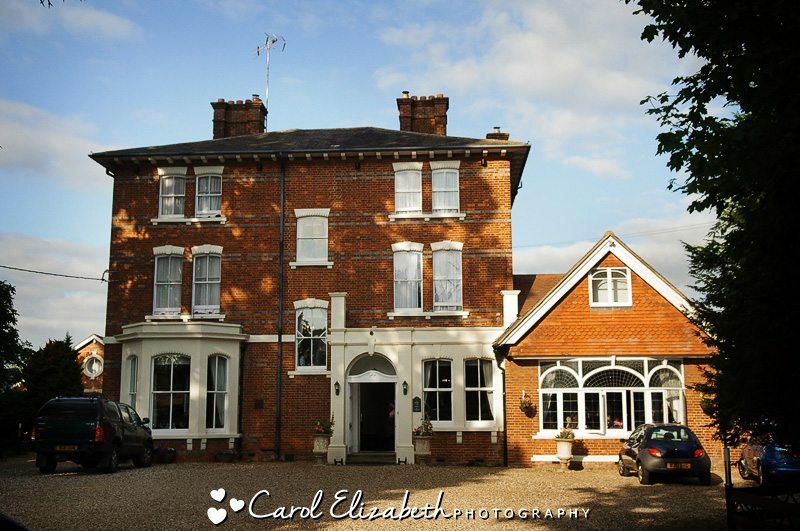 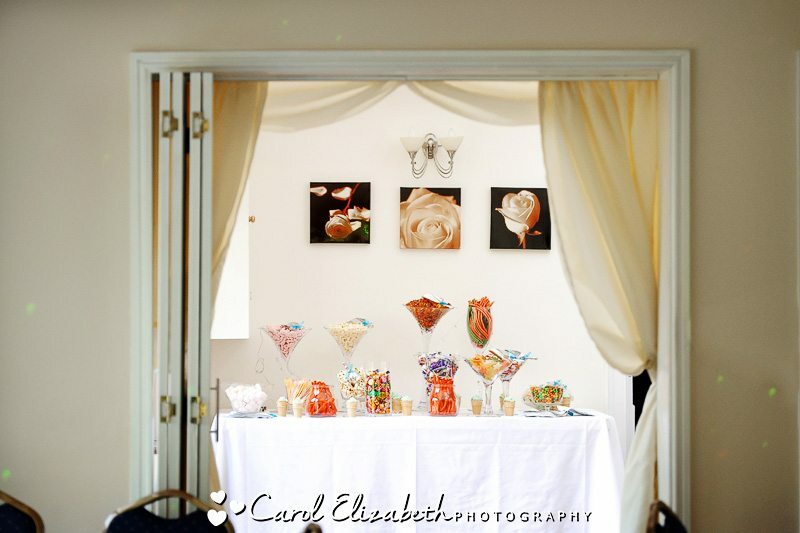 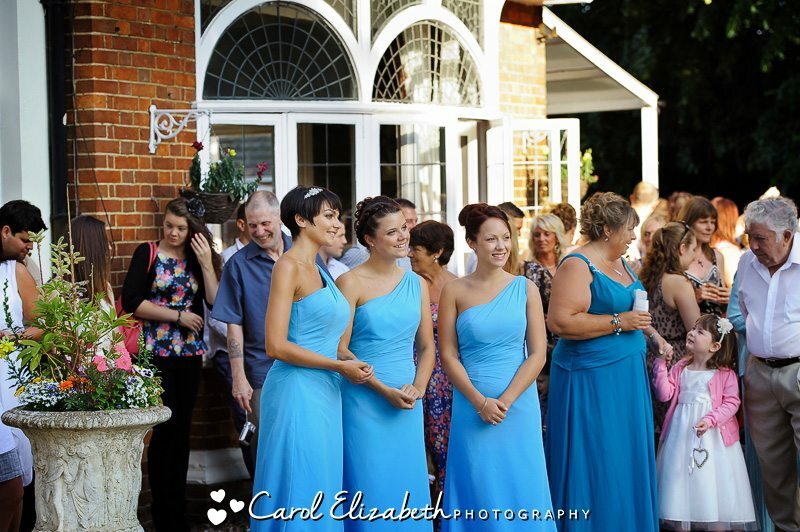 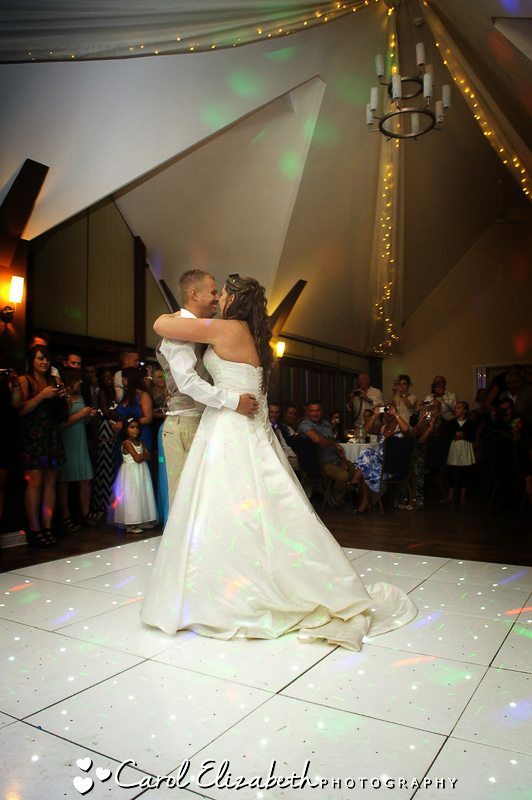 I provide Steventon House wedding photography with a variety of packages and wedding albums. 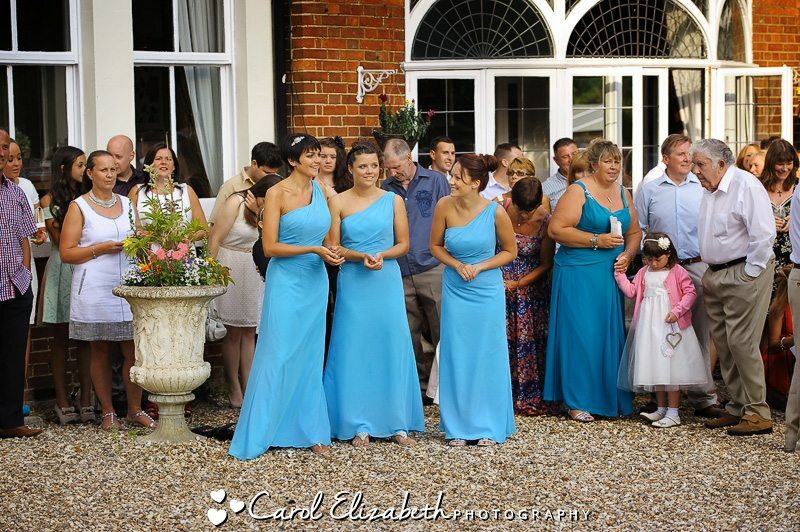 I have a contemporary and reportage style, with a mix of more traditional groups and portraits as well.